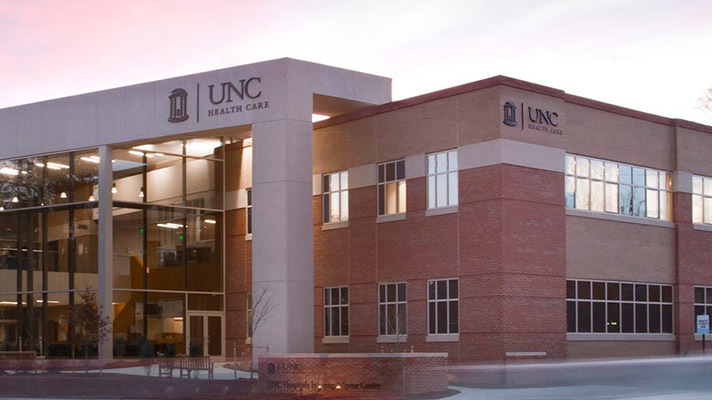 The University of North Carolina Health Care at Chapel Hill announced plans to integrate its Epic EHR with the state’s controlled substance reporting system. UNC, in so doing, joins the growing ranks for providers aligning with Prescription Drug Monitoring Program efforts to fight back against the opioid epidemic. Indiana, for instance, said in 2017 it would integrate electronic health records software with its Inspect platform to better track prescribing of controlled substances statewide. In January 2018, Nebraska became the first state to require all drugs to be reported to its PDMP and, in that same month, Ochsner Health System, in New Orleans, integrated opioid monitoring within its Epic EHR. PDMPs are among the tactics hospital leaders, technology vendors, as well as state and federal policymakers are taking to address the growing opioid epidemic. UNC Health Care’s CIO Tracy Parham said the integration will enable clinicians to access the controlled substance database when ordering medications. What had been a 13-step process is now three steps for providers to confirm prior controlled substance prescriptions. The functionality provides clinical information necessary, such as the drugs prescribed, number of prescribers, and different pharmacies a patient has used, to help ensure that opioids and other controlled substances are not prescribed inappropriately. In the first two weeks, more than 540 UNC clinicians used the PDMP when treating some 2,950 patients, which officials said has saved physicians about 119 hours already.